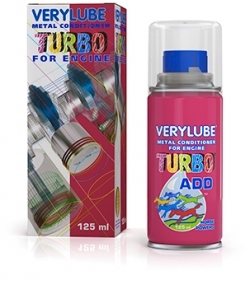 Engine lubrication system is designed to provide friction parts with oil that reduces friction and wear, cools the surfaces and removes coke and deposits from them. Oil system of an internal combustion engine is a hybrid one; some parts are lubricated under pressure, other ones by means of sprinkling or by gravity flow. 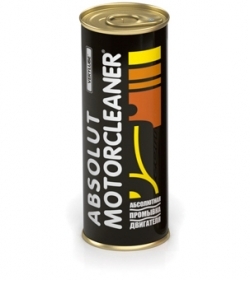 Apart from its main function lubrication system cools the engine, washes off coke and wear products, protects the parts from corrosion. By gravity oil overflows to crankcase oil pan, carrying coke, cuttings, tar deposits and the new lubrication cycle begins. Engine pan is a reservoir, where oil is stored, settled down and from where it is pumped to the system. 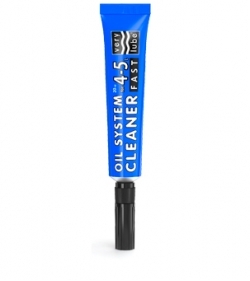 Oil level is measured by dipstick or level sensor. Oil goes from the pan to the pump through oil pump suction manifold with a well strainer. There exist oil pump suction manifolds of two types – fixed and floating ones. 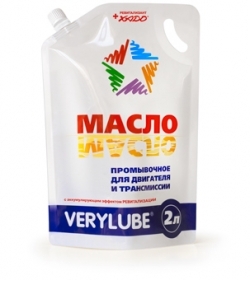 Sports cars can also have dry-sump lubrication system. Such design has one important advantage – suction bell is constantly located in oil irrespective of vehicle attitude and engine operating conditions. 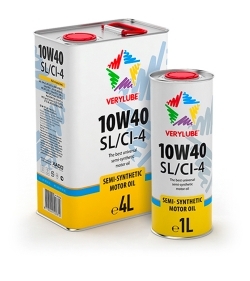 Thus it provides stable operation of the lubrication system. Pressure is created by the oil pump, the heart of the lubrication system. 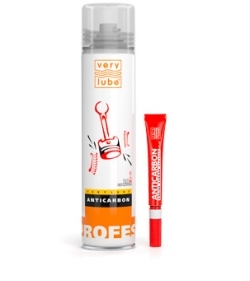 It pumps oil through channels and delivers it to all friction parts. Furthermore, the pressure created by the pump is limited by flow regulation valve and controlled by special gage. It is twisted to the engine block and connected to a warning light on the dashboard. It is prohibited to run the engine by low pressure, which fact is usually signalized by a lighted lamp. There exist two types of oil pumps – gear and rotor ones. Car engines are usually equipped with gear type oil pumps. They are driven by the camshaft or the crankshaft, although possibly by a separate drive shaft. Firstly, the pump pumps oil through the filter that cleans it from coke particles and wear products, brought from the oiled parts. When the filter is clogged, oil bypasses the filtrating material and goes through the cross-valve directly to the oilway. It obviously means nothing good for the engine, so the filter should be replaced on time. 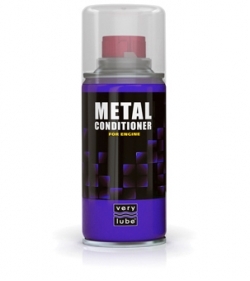 It is recommended to replace it together with the used oil, usually after 10,000-15,000 km of run. Besides, if the oil on the dipstick is black, it doesn’t mean the oil is of low quality. 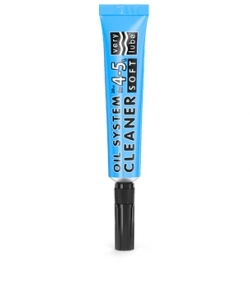 To be more precise it’s vice versa – it means the oil washes parts well. Some cars with powerful engines have a cooler installed to lubrication system for more effective cooling of motor oil. 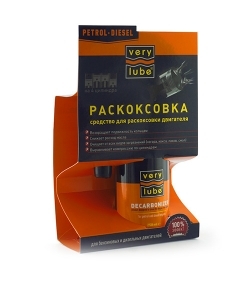 In engines without such cooler oil is cooled in the pan. The cooler starts working by hot weather conditions or by long-term car operation at high speeds. Lubrication system also includes positive crankcase ventilation system. The point is that by engine operation vaporized fuel and exhaust gases penetrate the case through clearance spaces between cylinder bearing surface and piston rings. 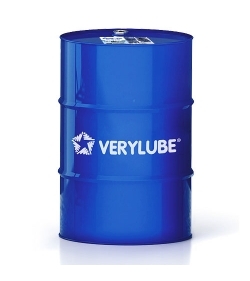 They get condensed, mix with oil and deliquate it; water and sulfides contained in the exhaust gases worsen the quality of oil and reduce its life cycle. Besides, exhaust gases that have penetrated the case result in excessive pressure and press the oil from the engine. That is why they are to be backed out. These gases are not simply emitted to the atmosphere, but postcombusted in cylinders. 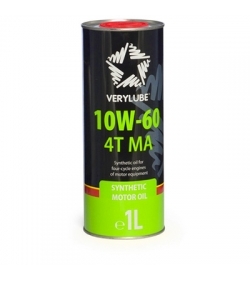 Lubrication system is the most important part of a car engine and it therefore needs special attention. 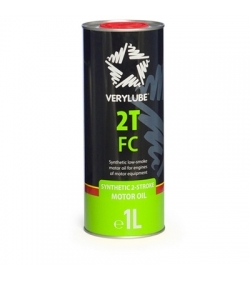 Engine should be filled in only with high-quality oil that meets the requirements of manufacturer. It should be changed on time and not overheated. If engine, as well as oil in it, is overheated, the lubricant should be changed, as it has surely lost its qualities. 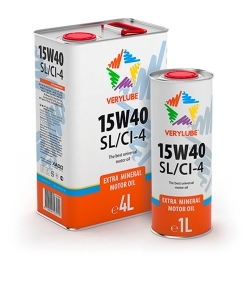 It is also recommended from time to time to apply various lubrication system flushes that wash out coke and tar deposits, that can’t be removed by oil itself. Under such circumstances engine will work for a long period of time and without failures.